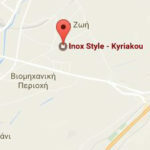 Inox Style is a Greek industrial stainless steel manufacturing company of equipment and machinery, which was founded in 1978 by Mr. John Kyriakou and today is one of the oldest companies in this sector. The cooperation between its R&D department and its highly trained, expertise and manufacturing experience technical staff leads to manufacture integrated, contemporary, quality and operating machinery. 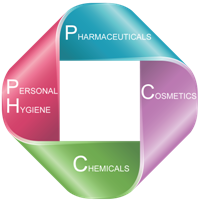 Inox Style designs, develops, manufactures and markets a wide range of quality equipment and machinery intended for Cosmetic and Pharmaceutical industry, Personal Hygiene industry and Chemical industry. 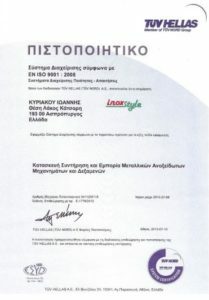 Inox Style holds a significant market share in Greece and in recent years exports worldwide with a strategic goal the continuous increase of these exports. Research and Development is one of the major activities of Inox Style, since this contributes to update its structures, to monitor technological developments and to provide innovative and pioneering solutions to its customers. Inox Style provides full technical support for machinery and equipment to ensure best possible functioning of the production process of each company. Inox Style has also the knowledge to research, design and implement solutions (turn-key plants) in production lines for factory cosmetics, including all the necessary auxiliary equipment to achieve the best possible results.